I pinned this questionnaire years ago with the intent of interviewing Lyla each year on her birthday, starting at age three. Well, fast forward three years and I’ve yet to do it! I hate that I missed the first three years but what they say is true, its better late than never! 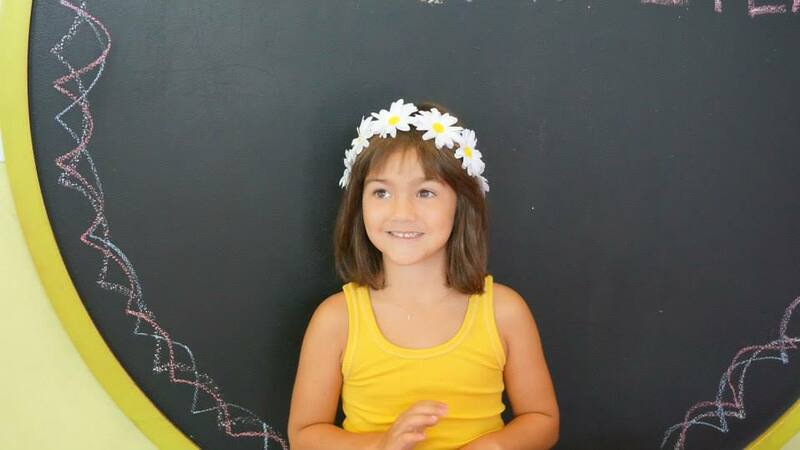 Lyla turned six on Monday, August 10, so I’m a little late again BUT it is better late than never. 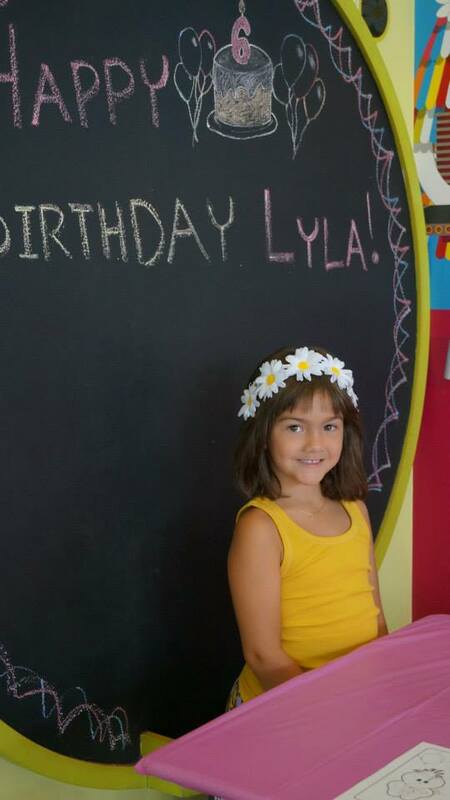 So without further adieu, here is Lyla’s six year old birthday interview.